Online shopping behemoth Amazon India has started to tease the launch of a new Huawei smartphone in India. 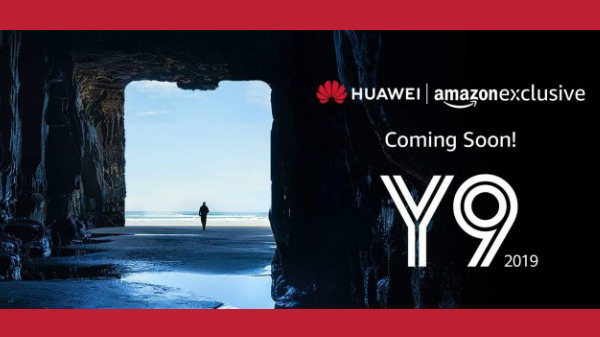 According to the teaser image, Huawei is all set for the launch of the Huawei Y9 (2019) in India, and the device will be available exclusively on Amazon India platform. The Huawei Y9 (2019) is an affordable notch-display smartphone from Huawei with mid-tier specifications. Here are the complete details on the Huawei Y9 (2019). 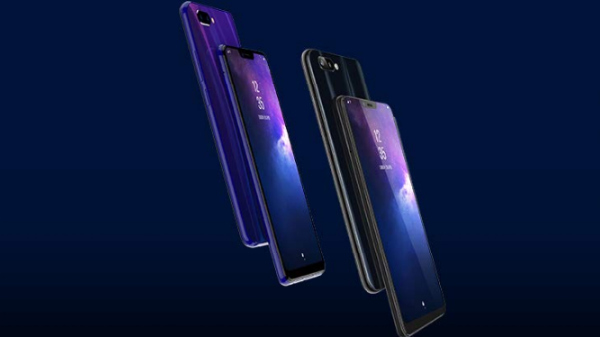 The smartphone has a notch-display with 6.5-inch IPS grade FHD+ screen offering a resolution of 2340 x 1080p with 2.5D curved tempered glass protection. The device is powered by the HiSilicon Kirin 710 SoC with 4/6 GB of RAM and 64/128 GB of internal storage with a microSD card slot for additional storage expansion. Just like most of the Huawei smartphones launched in 2018, the Huawei Y9 2019 is also expected to offer GPU Turbo with improved gaming capability. The Huawei Y9 (2019) has a total of four cameras (two on the back and two on the front). The primary camera unit consists of a 16 MP primary RGB sensor with an f/2.0 aperture and a 2 MP depth camera with an f/2.4 aperture. The selfie camera unit comes with a 13 MP RGB sensor with an f/1.8 aperture and a 2 MP depth sensor with an f/2.4 aperture. The mobile phone can record 1080p videos @30fps on both camera units. 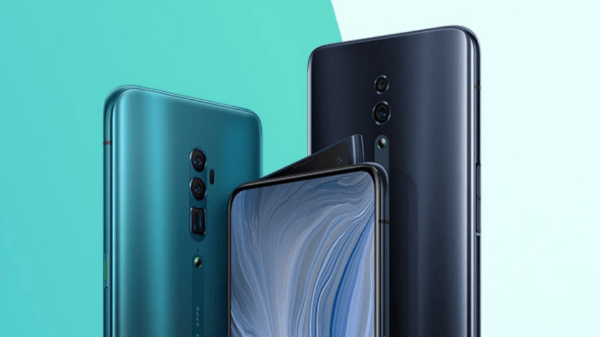 The Huawei Y9 (2019) has a big 4000 mAh Li-ion battery with support for 10W fast charging via micro USB port with a dedicated 3.5 mm headphone jack. The phone ships with Android 8.1 Oreo with EMUI 8.2 skin on top. As of now, there is no information on either price or the launch date of Huawei Y9 (2019) in India. 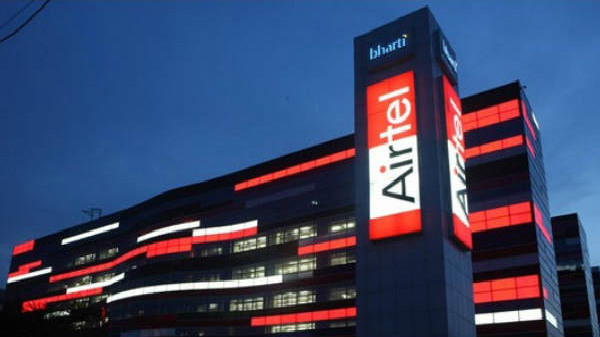 Considering the teaser, the company is most likely to launch the device by the end of January 2019, and the smartphone is expected to cost between Rs 15,000 to Rs 20,000.